Ensure Michigan’s agriculture sector is a leading voice in support of international trade. Michigan agriculture is incredibly productive and Michigan farmers rely on international export markets to be successful. In fact, Michigan exports more than $3 billion in agricultural products every year. However, the Trump Administration has announced tariffs affecting some of our largest trading partners, including China, Mexico, Canada and the European Union, inviting retaliation that will hit farmers’ bottom lines and hurt rural communities. 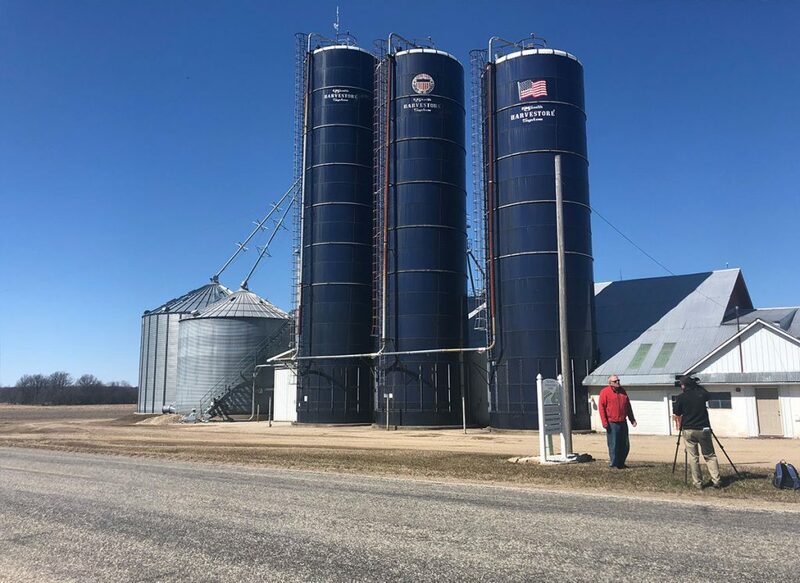 By leveraging the stories and voices of agriculture executives, business leaders and individual farmers throughout Michigan, Byrum & Fisk has garnered extensive news coverage in local, state, national and international media outlets. In 2018 alone, Byrum & Fisk has achieved more than 25 earned media stories on international trade in print, radio, television and online publications. Michigan agriculture leaders have been featured in the Associated Press, MLive, Detroit News, Detroit Free Press, Michigan Radio and many other publications.